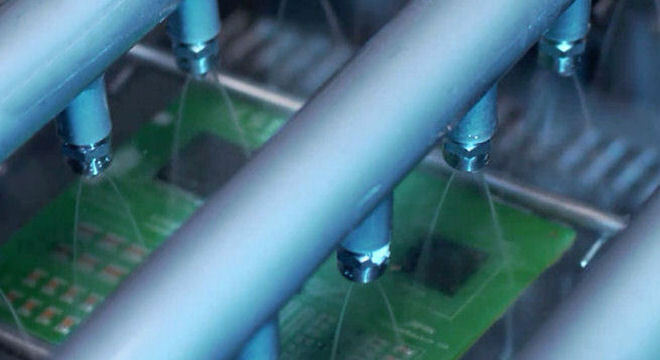 As the globally leading provider of cleaning solutions for the SMT, power electronics and packaging industries, we develop an optimized solution for your specific cleaning application to remove flux, solder paste and SMT adhesives. 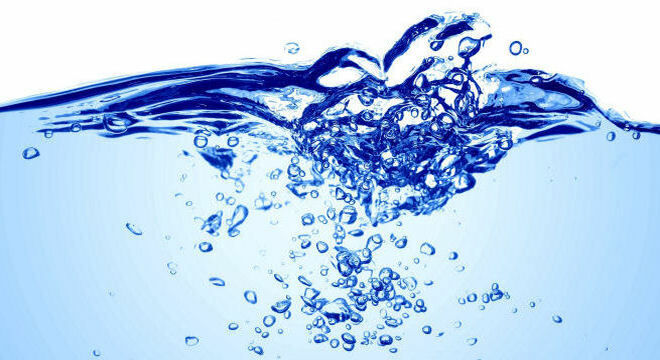 Our ZESTRON, VIGON, HYDRON and ATRON cleaning product lines are based on the modern, waterbased MPC Technology, the surfactant based FAST Technology, the waterbased, single-phase HYDRON Technology and the latest solvent systems. 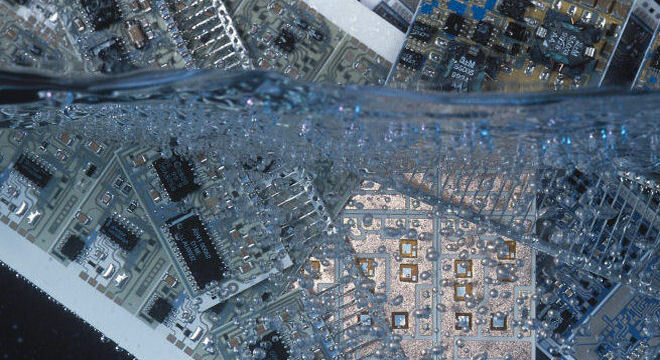 With years of experience in equipment technology and cleaning chemistries, our process engineers will develop the best combination of cleaning machine and chemistry for all areas of electronics cleaning: Starting with the entire SMT process, i.e. 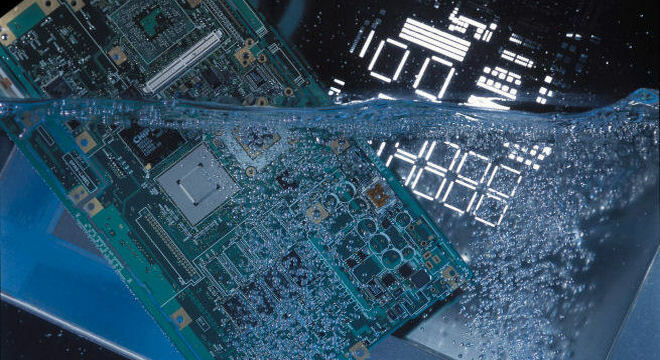 from cleaning PCBs to stencils and screens as well as solder pallets and condensation traps, to cleaning power electronics and packages such as DCBs, power LEDs and Flip Chip Packages. 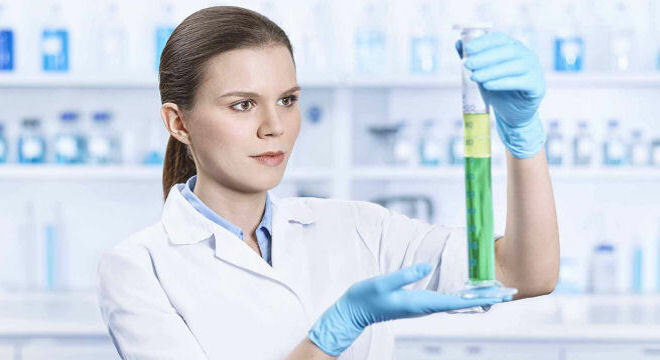 Furthermore, we also offer you modern and efficient methods for bath monitoring and surface cleanliness analysis and qualification.